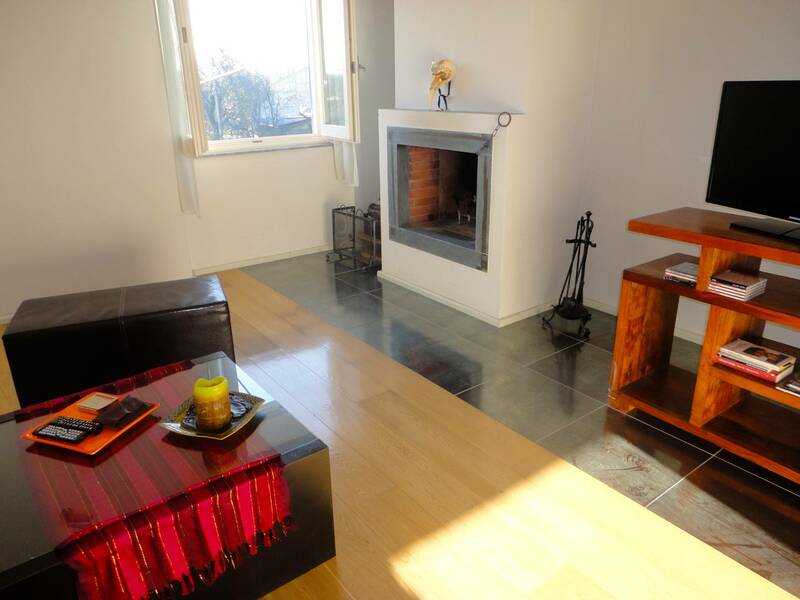 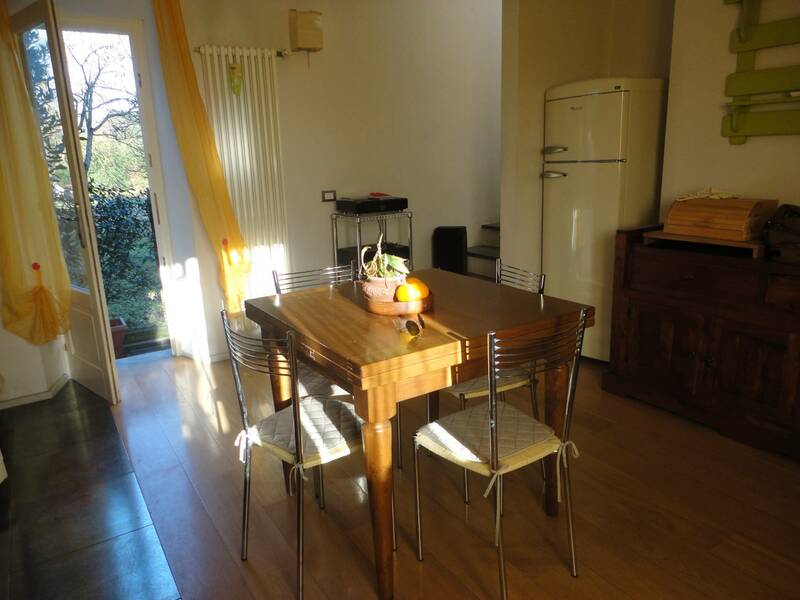 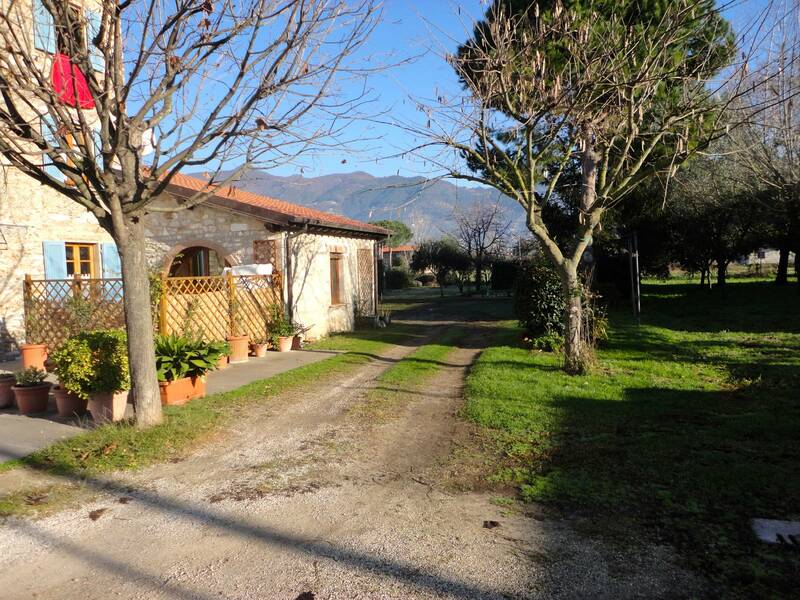 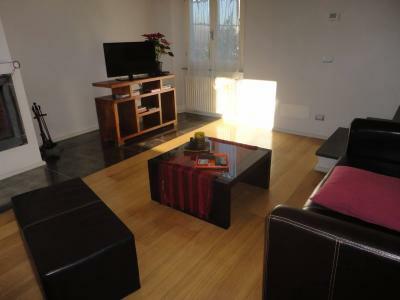 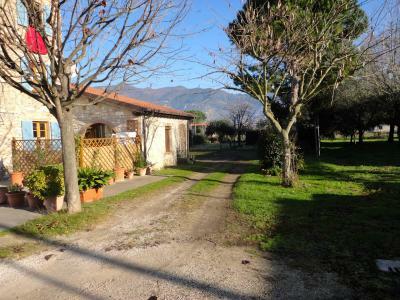 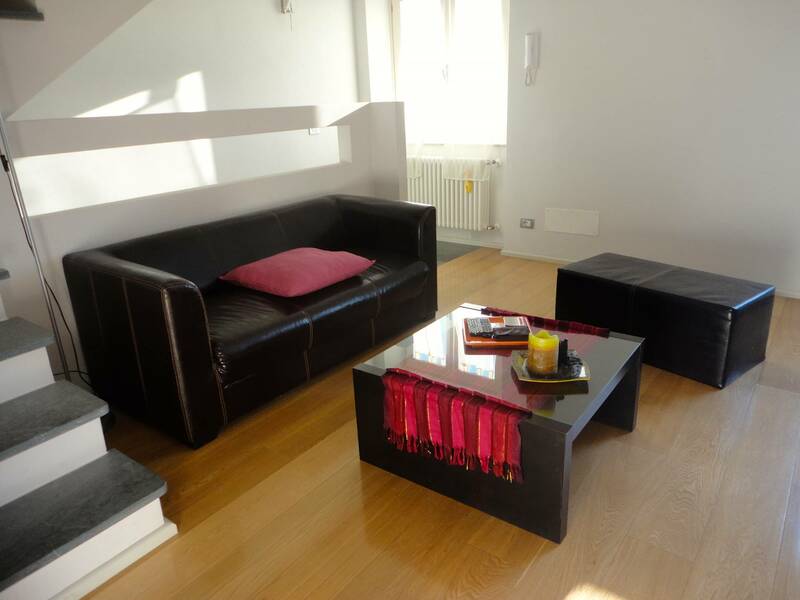 Seravezza, località Querceta, two kilometres from the beach, for sale terratetto 75 sqm newly renovated. 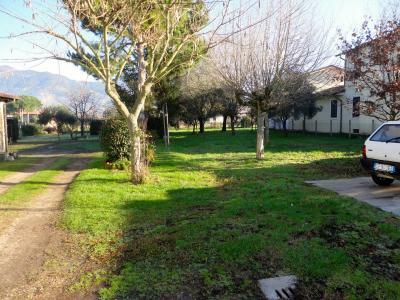 The House has a parking area and a large plot of about 950 square meters. Outside a convenient room closet. 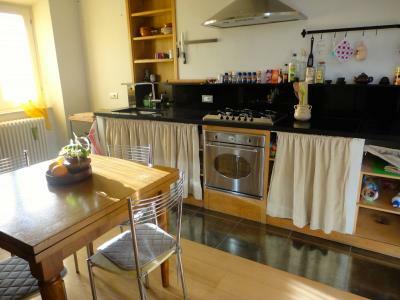 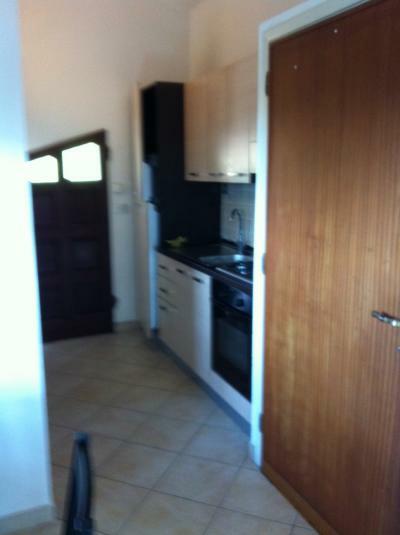 Ground floor: large kitchen, washroom with washing machine. Middle floor: living room with fireplace. 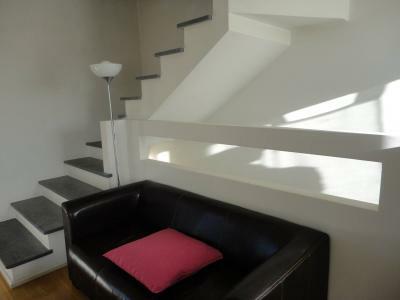 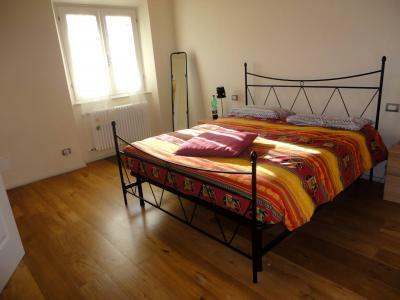 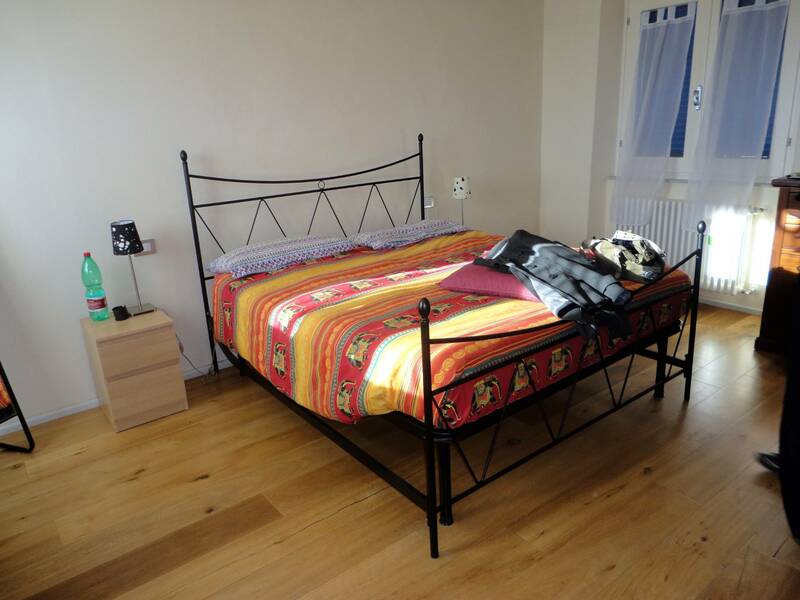 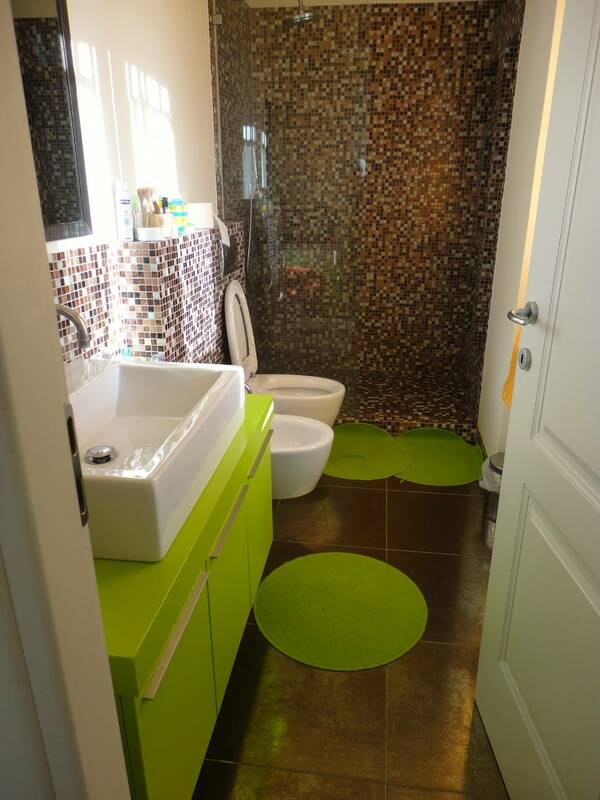 Top floor: double bedroom with air conditioning, bathroom with large shower. 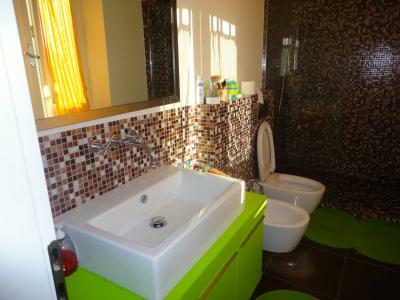 The House is very bright and well furnished. 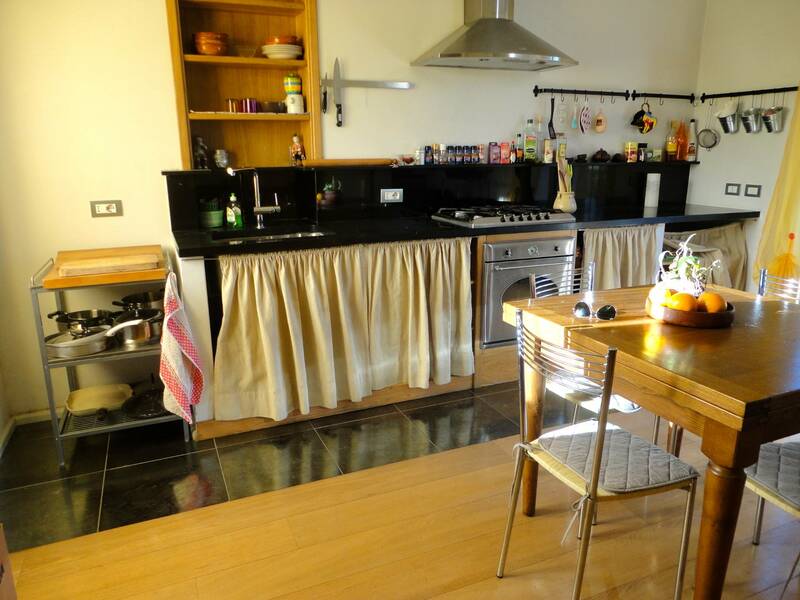 The kitchen has all the elements. 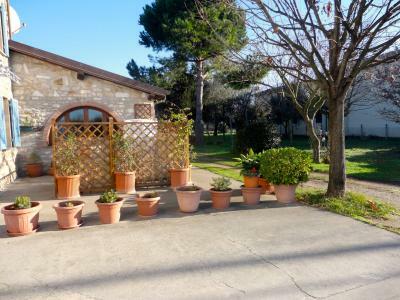 The location, very quiet, allows guests to reach Forte dei Marmi. 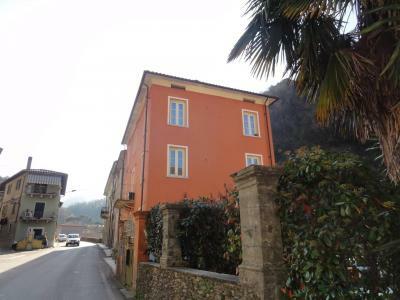 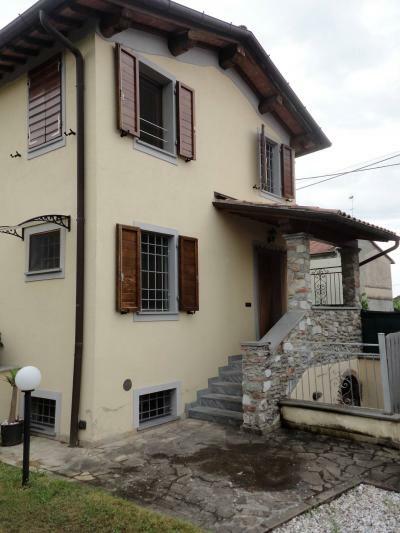 Near this House located in Querceta, Seravezza, shops and supermarket.